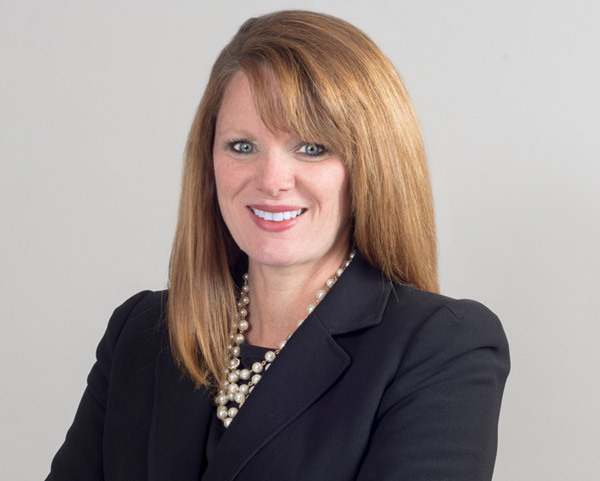 Nichole J. Mohning joined Cutler Law Firm, LLP in 2008. Nichole primarily practices in the area of employment law providing advice and counsel to both public and private employers on issues such as human resource policies and practices, federal and state equal employment opportunity and wage and hour laws, employee benefits and leave, and non-compete agreements. She also assists clients in defending employment-related claims in the courts and administrative agencies. Nichole has served as counsel to a human rights commission advising the commission on the investigation of complaints and litigating claims on behalf of the commission. Along with her employment practice, Nichole is also actively involved in litigating commercial disputes. Nichole has presented numerous seminars regarding public and private sector employment matters, as well as providing related training to management and supervisors. Nichole is originally from Le Mars, Iowa. She graduated from the University of Kansas with a B.A. in history and American studies. Following graduation, Nichole was involved in secondary and higher education where she served as a teacher and administrator. In 1998, Nichole returned to school at the University of Kansas School of Law where she received her law degree in December, 2001, and was the co-recipient of the W. Ross Hutton Award given by the University of Kansas law school faculty for superior performance in the Legal Aid Clinic. Prior to joining Cutler Law Firm, LLP, Nichole practiced with the law firm of Clark, Mize & Linville, Chtd. in Salina, Kansas.